This week of events is a volunteer-led, grassroots effort from organizations across the finance ecosystem. Join over 35 free events in various locations in downtown Boston. Register for each event individually. Fasten your seatbelts! Volatility is back and we don't just mean in the markets. Join us for an exciting week diving deep and interacting with experts building robust tech for financial services. This week of events is a volunteer-led, grassroots effort from organizations across the finance ecosystem. 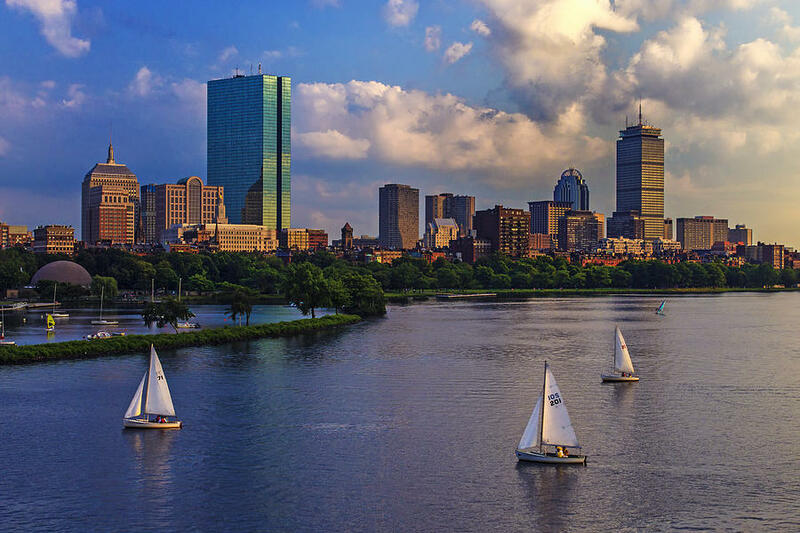 Join over 35 free events in various locations in downtown Boston. Register for each event individually below. Have questions about the week? Want giveaways and free coffee? Coming from out of town?